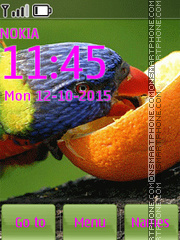 Green parrot is a bright theme for Nokia from the jungle. 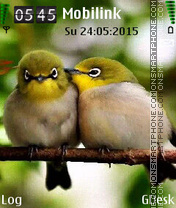 Birds in spring garden - theme for Nokia. 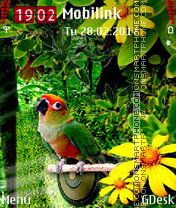 Animated free Nokia theme parrot. 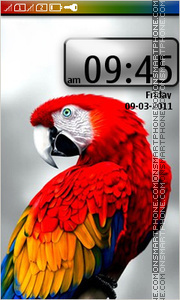 Nokia theme with big parrot. 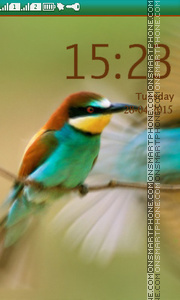 Birds - theme for Nokia smartphones. 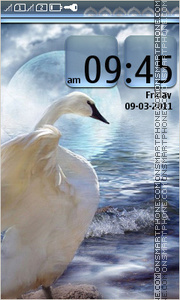 Bright and beautiful theme with tropic bird. 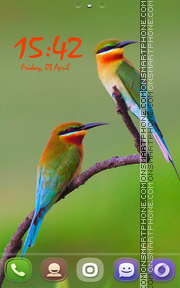 Bright and beautiful Nokia theme with hummingbird images. 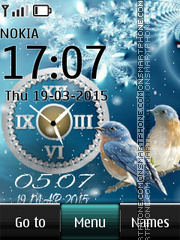 Nokia theme was optimized for portrait and landscape modes. 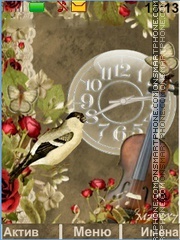 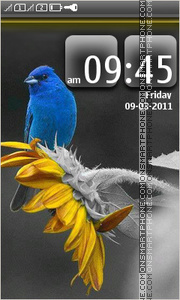 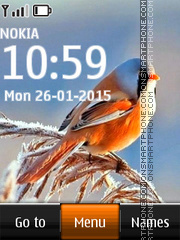 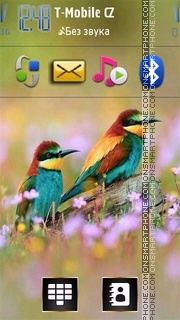 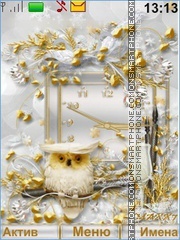 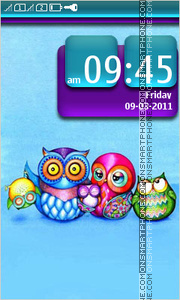 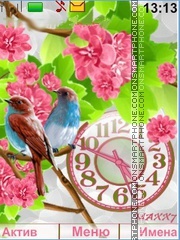 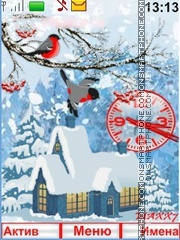 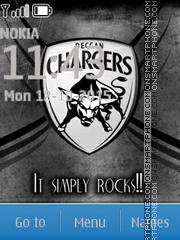 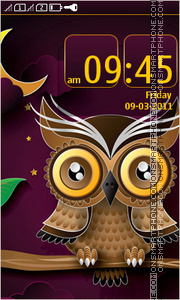 Free NTH original theme for Nokia with bird images. 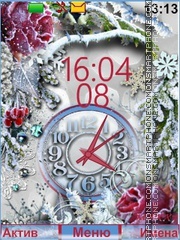 Hochladen das Thema! 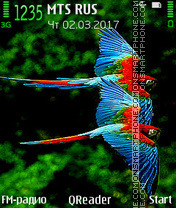 Abgelaufenes Zertifikat?